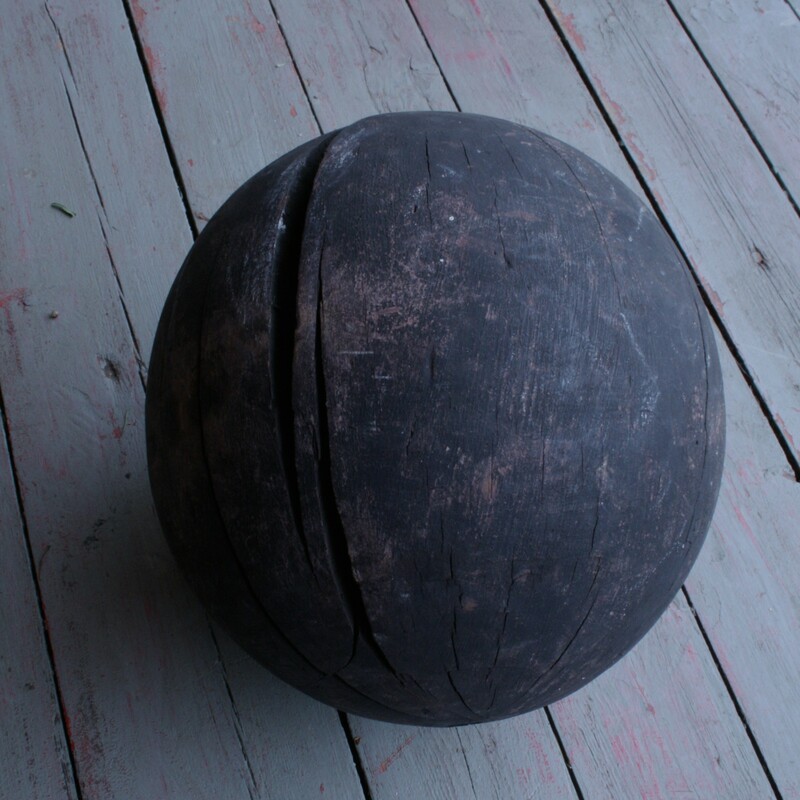 This large wooden object is heavy and solid and possibly came from a grand gate post. It has been well weathered and is oval in shape. A great piece for a collector of curios.